Sigh. A poor night in the Champions League for Manchester United as they slumped to a 2-0 home loss to a weakened Paris Saint-Germain side in the first leg of the Round of Sixteen. Ole Gunnar Solskjaer made five changes to the side that beat Fulham comprehensively at the weekend with Lindelof, Bailly and Young at the back instead of Smalling, Jones and Dalot and Lukaku and Mata were benched for returning England internationals, Jesse Lingard and Marcus Rashford who, alongside Anthony Martial, made the front three for United. PSG also made five changes to the side that scraped a 1-0 win against Bordeaux with the injured Meunier and Cavani being replaced with Kehrer and Mbappe. 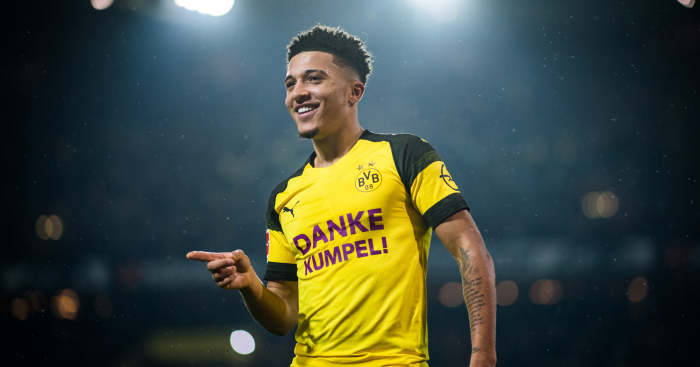 N'Soki was replaced with the former Bayern Munich player, Juan Bernat and Nkunku was replaced by Marquinhos who operated as a holding midfielder. 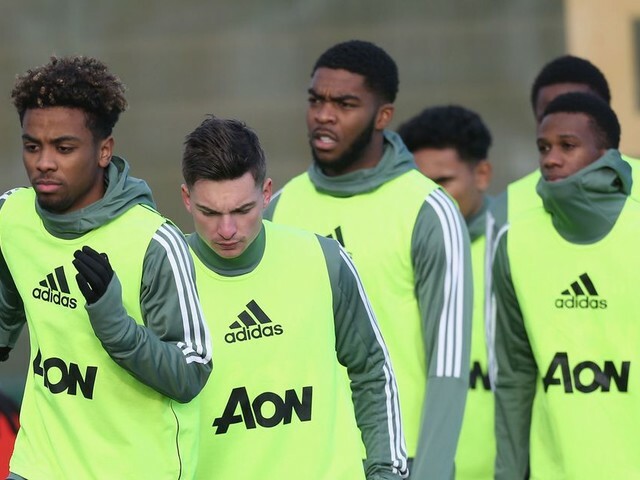 Moussa Diaby and Eric Maxim Choupo Moting were also replaced for German, Julian Draxler and former United player, Angel Di Maria who was, as expected, given a "warm" welcome by the United faithful. The first half was a relatively stale one in terms of chances but PSG had the first opportunity with a curled effort from Di Maria that had De Gea sprawling but ended up going wide of the target. 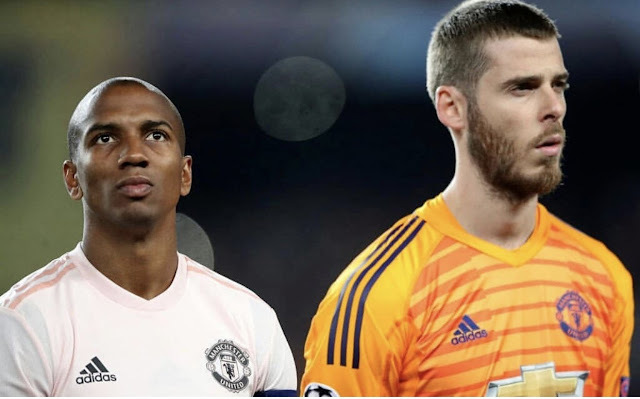 United got themselves going and created a hattrick of chances, firstly with Rashford's deflected cross having to be punched away for a corner by Buffon. 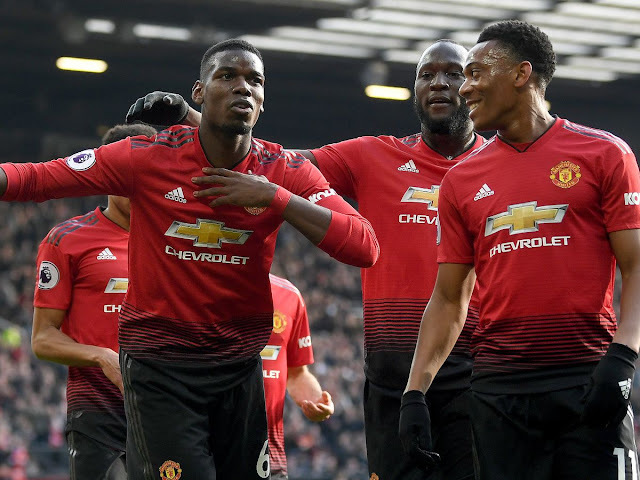 Pogba had the next opportunity to create a chance as he danced past Kimpembe and drove a ball into the six yard box but Buffon got down smartly and retrieved the ball before Lingard could pounce. Young had the final big opportunity to create a chance with Lingard, Rashford and Martial all waiting for the perfect delivery but Kimpembe headed the ball away from their paths and PSG were saved from conceding. While the first half was starved of clear chances, there were five yellow cards in the first 35 minutes with Bernat, Kimpembe, Draxler, Young and Pogba all booked in the first half and perhaps could have been more. 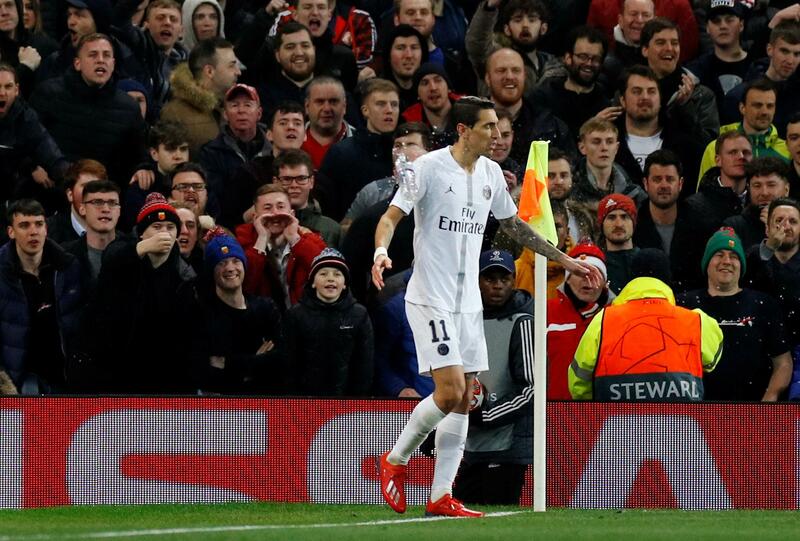 Ashley Young controversially was not given a second yellow card following a collision with Angel Di Maria that left the Argentine sprawling into the crowd. While this was a shoulder-to-shoulder challenge and thus could be argued as a difference in strength, the lack of necessity to shove Di Maria has been questioned. 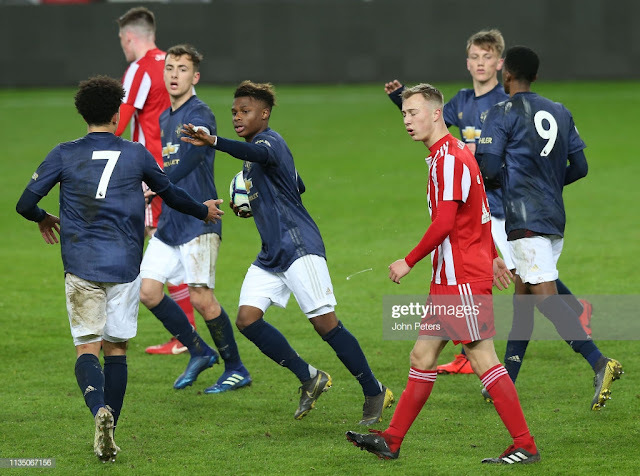 Nevertheless, some of the United fans enjoyed seeing their former flop in discomfort on his return but it did turn nasty after bottles were thrown at him and of course went too far at that point. 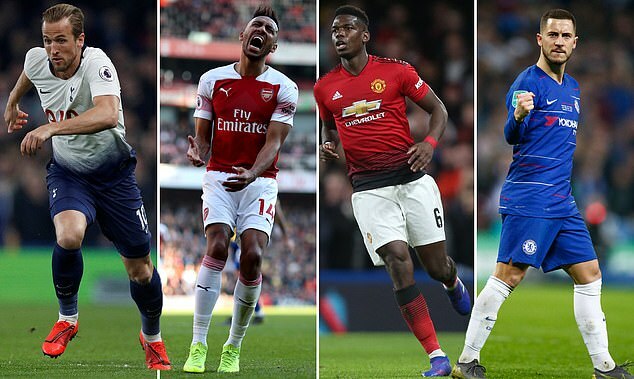 The main issue of the first half was one United had to deal with as Jesse Lingard tweaked his hamstring and was replaced by Alexis Sanchez before the end of the half and Anthony Martial was also replaced just after the break by Juan Mata. This had a serious effect on United's high press and a severe drop in the pace of the attacking players. 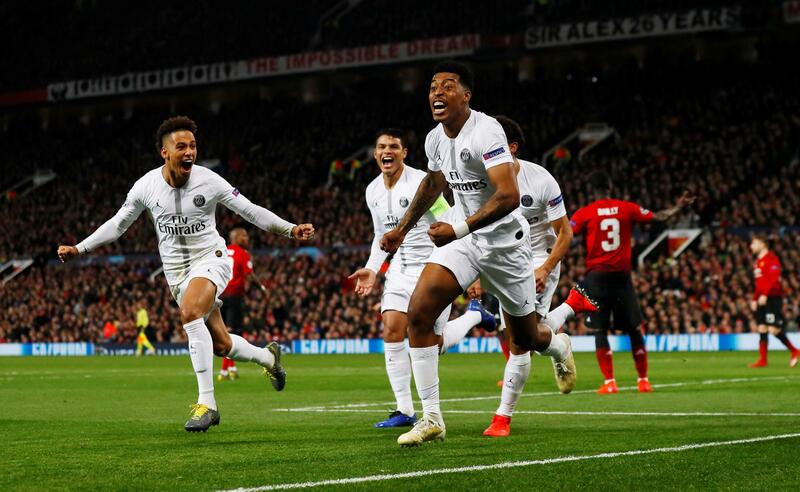 PSG sprung out of the traps in the second half and pressed higher and aimed to control the game with Marco Verratti being the main orchestrator at the heart of midfield and Di Maria looking to get behind Ashley Young who seemed uncomfortable in the first half. And it was PSG who got the first shot on target in the second half with an Mbappe header pushed out for a corner by De Gea but the resulting corner was whipped in by Di Maria and volleyed in by Presnel Kimpembe. This was a questionable goal for two reasons; the first being that Matic should have marked the Frenchman better as the young centre back was completely free at the back post and somehow turned away from the Serbian. 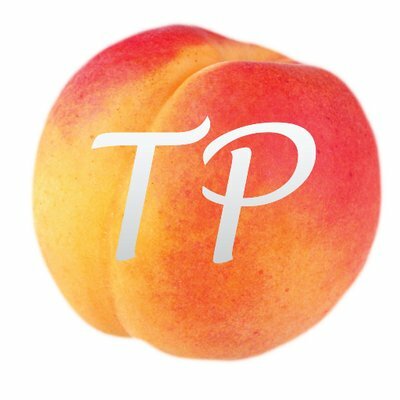 The second reason being that Kimpembe had already been booked after eleven minutes and easily could have been booked twice again with a poor tackle in the first half oddly waved away by the referee and again in the second half as he pulled Rashford back just outside the PSG penalty box but again the referee made another baffling decision to wave the definite foul away. United capitulated at this point and aimed to get back on level terms as soon as possible. This fell into PSG's hands as a quick counter attack allowed Di Maria to glide past Ashley Young on the wing with ease and feed a glorious ball into Mbappe's path which the Frenchman finished with ease. After this point PSG had a couple of good chances to kill the game off even more but David de Gea denied both Bernat and Mbappe and keep United ever so slightly in the game (let alone the tie!) United ran short of ideas and PSG defended, to their credit, expertly and with composure. 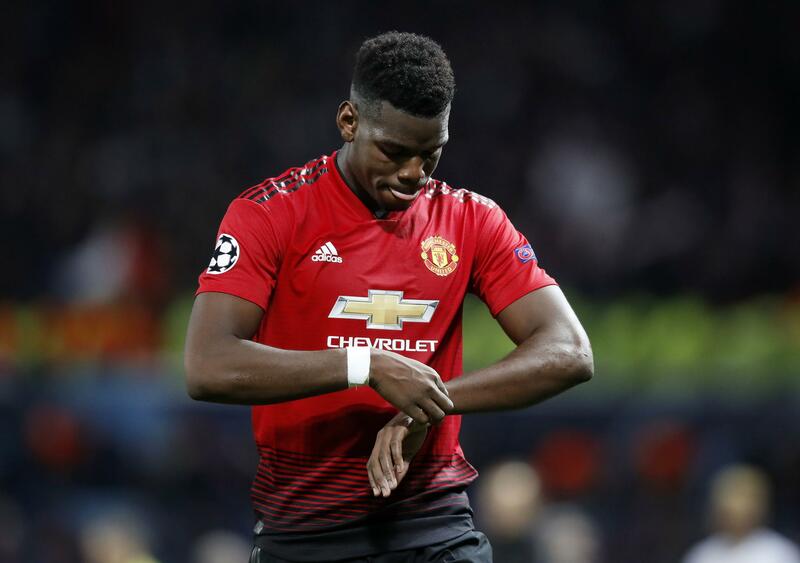 To make matters worse, Paul Pogba was sent off in the dying stages of the game for a late challenge which in all fairness, was an attempt to shield the ball and spin off Dani Alves as we've all seen Pogba do before but he timed it poorly and paid the price. 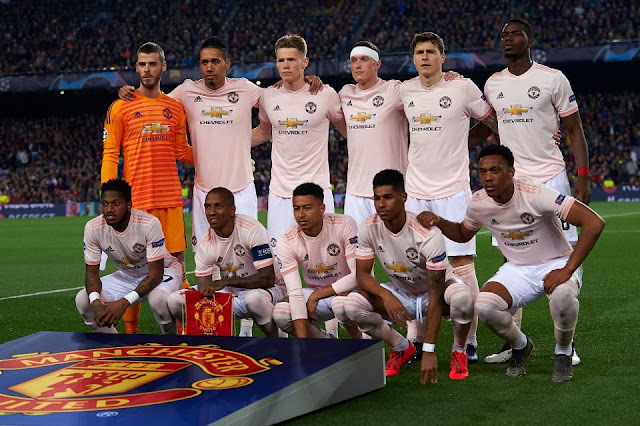 So after all of this, United and Ole Gunnar Solskjaer know that they must score at least three goals to go into the next round of the Champions League in Paris and must do so definitely without Pogba and perhaps without Lingard or Martial who suffered muscular injuries in the first half. As for now, there is a six day wait until United face Chelsea in the FA Cup on Monday night.